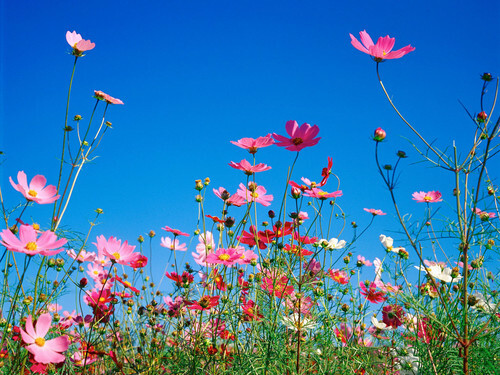 cosmos blume. . Wallpaper and background images in the Blumen club. This Blumen photo contains oleander, rose bay, nerium oleander, rose bucht, japanische aprikose, mei, ume, prunus mume, japanische pflaume, chinesische pflaume, and prunus salicina. There might also be garten-tulpe, tulipa gesneriana, kompass pflanze, kompass blume, and kompass-anlage.